Need to close more web design leads? 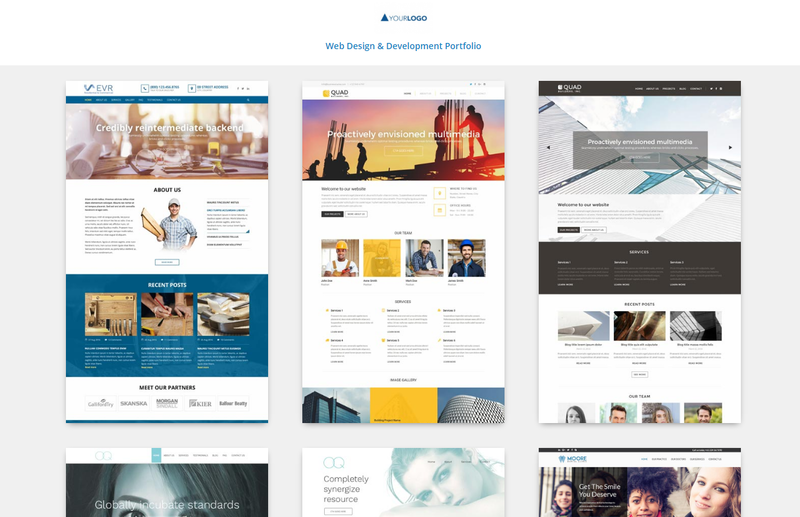 Show them the value of getting your service with the White Label Web Design Portfolio. Use our designs as your initial portfolio for prospects who are looking for your sample works. We'll be adding new designs periodically to expand your portfolio. Once you engage with a client, you can order the designs through the Store under the Web Design service. Start getting more web design leads and close them with ease using our Partner Tools!